Maya abdominal massage is an external treatment that manipulates the internal organs so as to allow higher functioning and flow. Many birthing mothers are choosing to ingest their placenta for optimal recovery in the postpartum time. Yoni steams bring warmth and healing. It is a traditional healing method that has been used for generations by the midwives, grandmothers and traditional healers of Central and South America, as well as throughout many cultures around the world. Woven into all of Astrid’s offerings, Herbal medicine is the oldest and still the most widely used system of medicine in the world today. It is medicine made exclusively from plants. 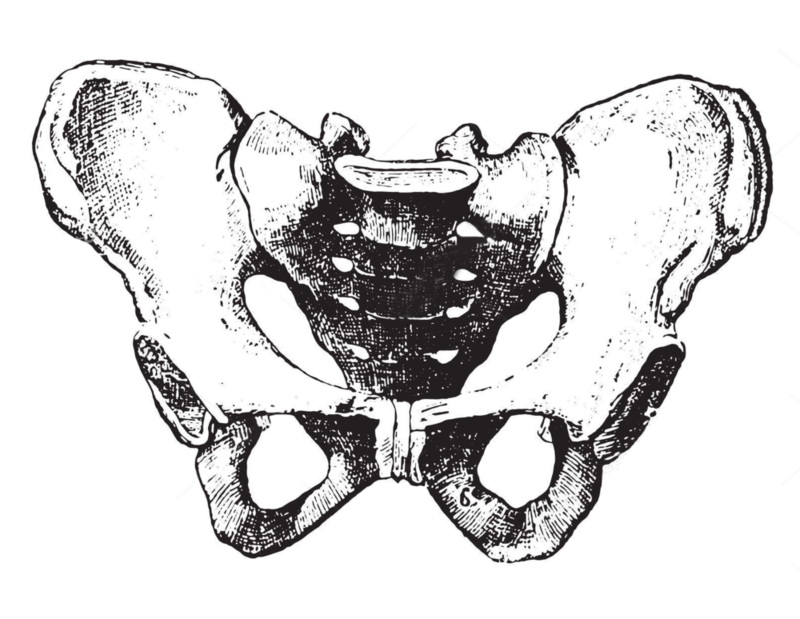 By accessing pelvic floor muscles and applying myofascial release techniques, we are able to open up the pelvis for more health and flow.